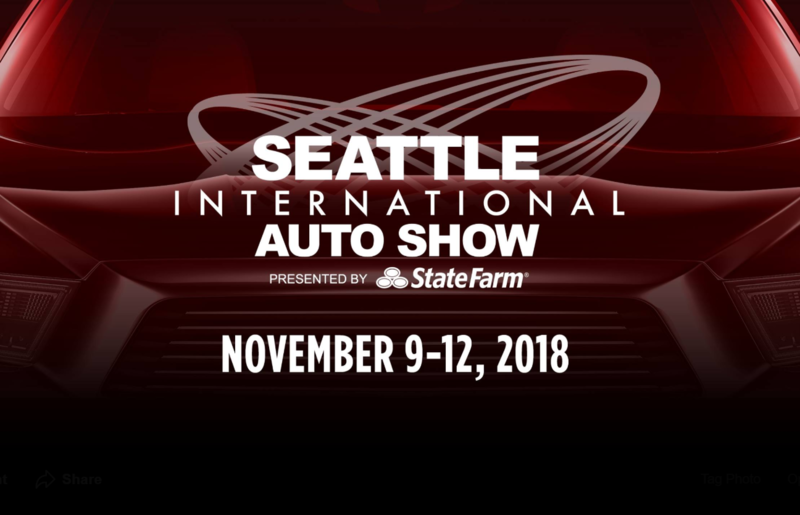 Third Auto’s founder and editor, Brian Rogers, will be attending media day at the Seattle International Auto Show on November 9, 2018. Are there cars you’d like us to cover on ThirdAuto.com, or do you know someone who’s shopping for a new vehicle? Let us know on Facebook and Twitter and we’ll be sure to provide extra coverage for those vehicles. For ticket and information on the Seattle International Auto Show visit http://seattleautoshow.com.